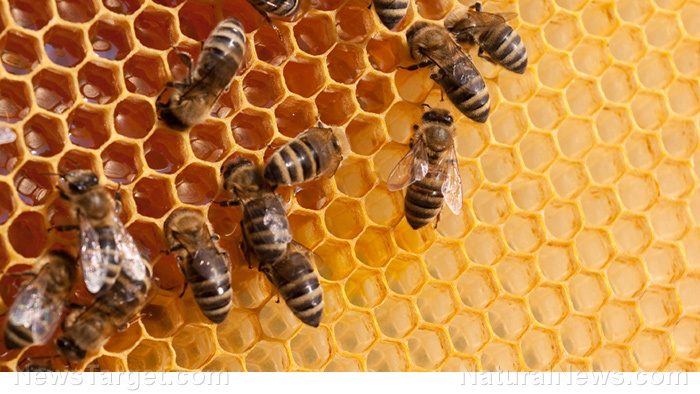 Honeybees are known to “clean up” dead individuals and remove them from the hive. A study by researchers from the University of British Columbia looked into the mechanisms that drive this behavior and examined how it can be used to breed healthier colonies. 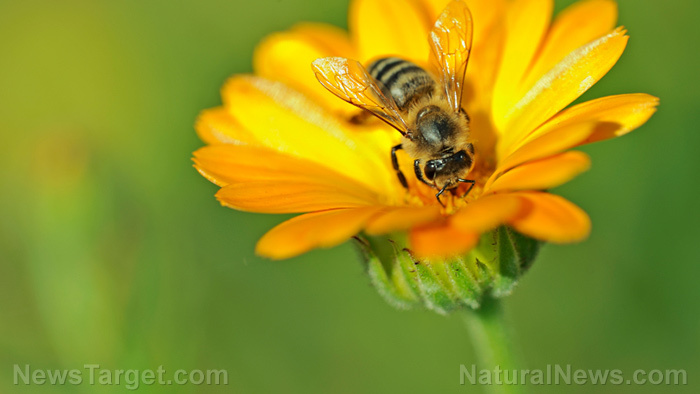 Honeybees (Apis mellifera) are highly social insects known for their extreme devotion to their hive. When individuals die, living workers remove them from the colony to prevent pathogens from infecting and killing young bees. Alison McAfee, a British Columbia researcher and head author of the study, and her colleagues sought to understand this behavior and why some colonies are more “hygienic” than others. 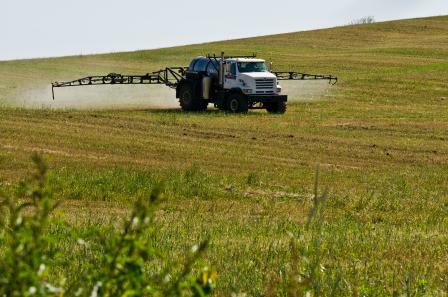 They suspected that the response had something to do with two chemicals, oleic acid and beta-ocimene, that bees produce. Oleic acid is released by many types of insects when they die. Beta-ocimene, on the other hand, is released by infant bees as a signal for food. 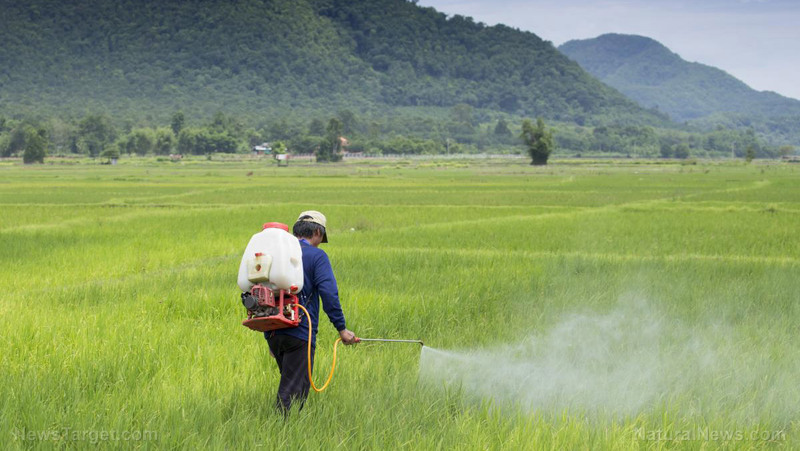 The researchers believed that it was the odor of the two chemicals that made bees go into clean-up mode. In one test, they applied both oleic acid and beta-ocimene to live brood to trick workers into thinking the baby bees were dead. 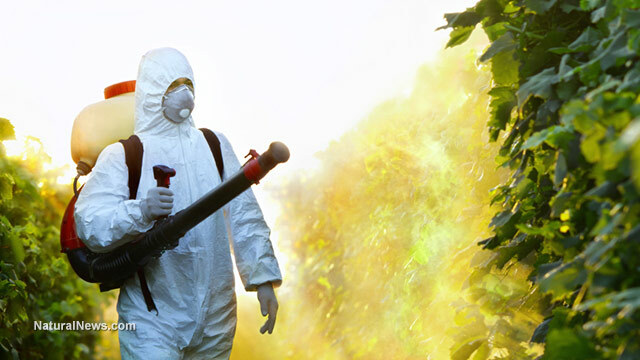 The worker bees removed more members of the brood compared to tests where the researchers applied a control chemical or just one of either chemical. 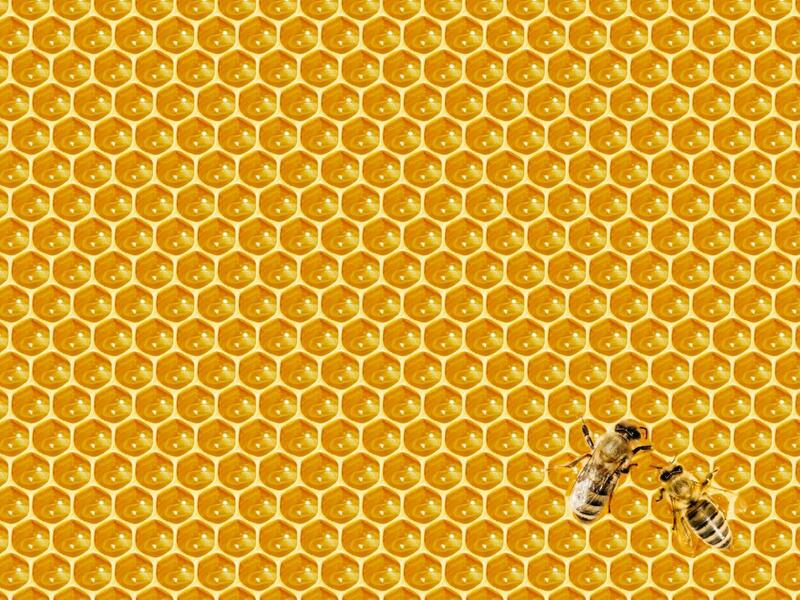 Strangely enough, while honeybees generally engage in such behavior, some colonies are not as fastidious as other about cleaning up. The authors believe that their findings can be used to find colonies that are more hygienic and are, therefore, healthier than others. The study’s findings are crucial at a time when bees are facing decline from a number of factors. Their size belies their importance and it is thought that their disappearance could have a severe negative impact on the planet and even humanity. 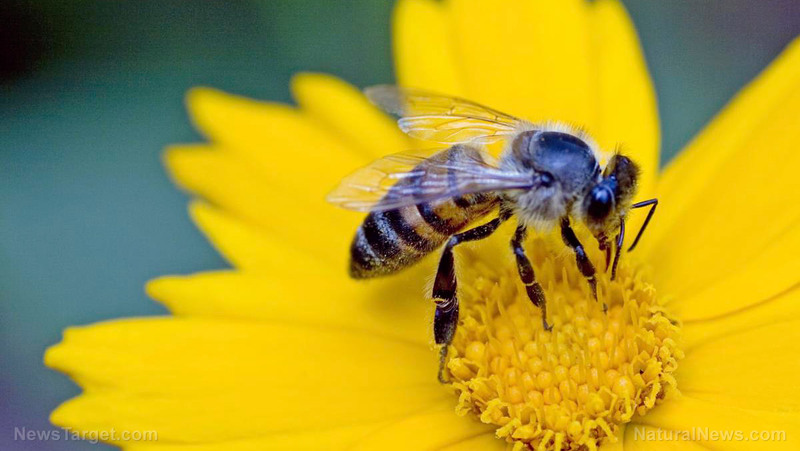 To understand the value of bees, one needs to look into pollination. This is the process in which pollen is transferred from the male part of the flower to its female part, leading to fertilization and the production of seeds. 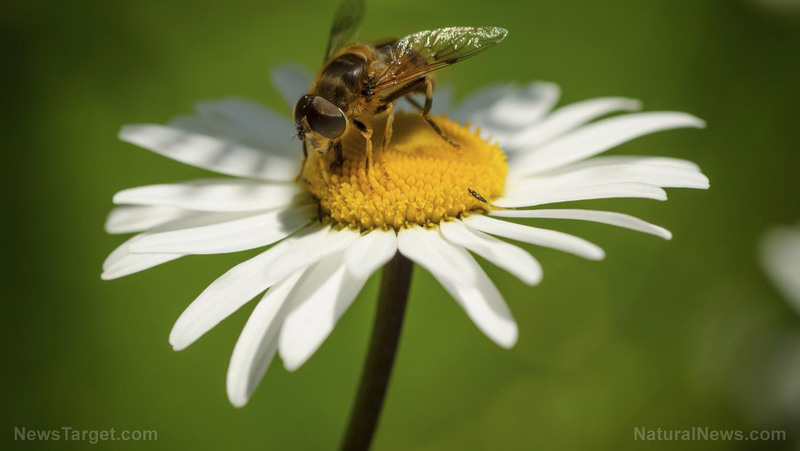 Pollination is a vital part of plants’ reproductive process. 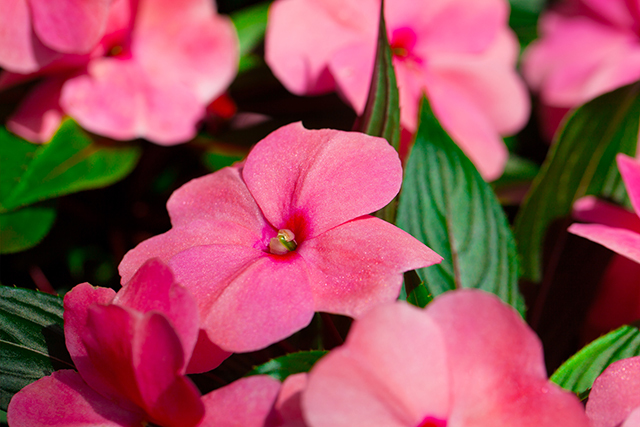 Unfortunately, many plants cannot pollinate on their own and require the assistance of animals to do so. 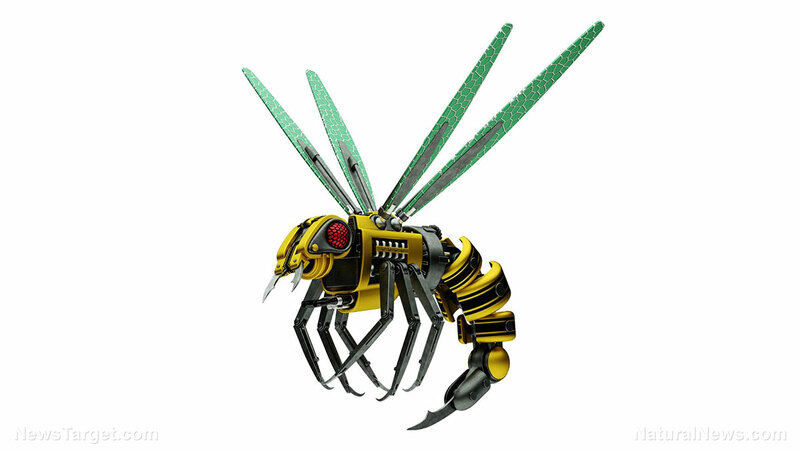 Bees are some of the most prolific pollinators among animals. 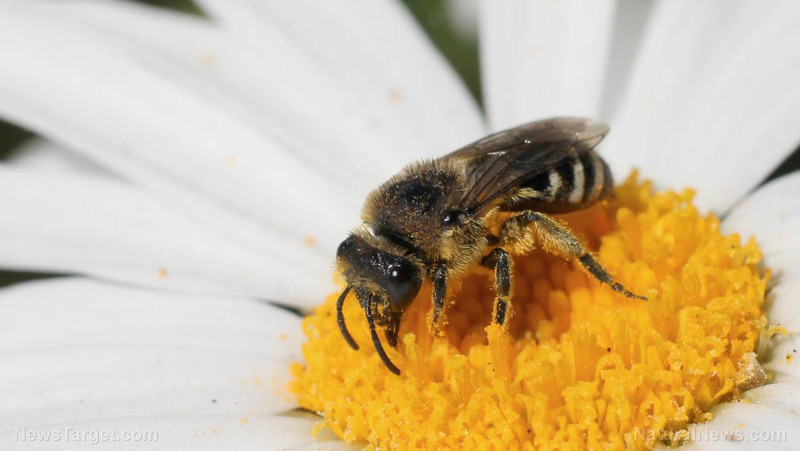 Their tendency to visit the same flowers maximizes means that pollen is more likely to go to the same plant species instead of flowers that do not need them. Without bees, humanity would lose access to a wide variety of fruits and vegetables that are dependent on animal pollinators. These include broccoli, apples, watermelons, almonds, and blueberries, among others. 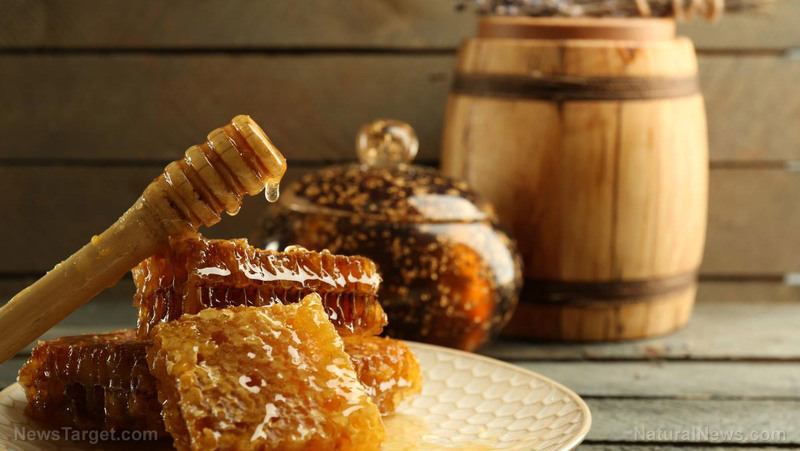 Honey has been a favorite among humans for thousands of years. 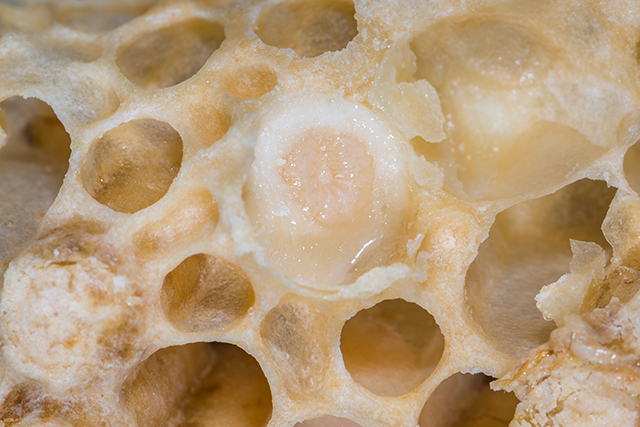 This sweet fluid is made from nectar that bees regurgitate and store in honeycombs as reserve food. It is used for a wide variety of applications, including cosmetics, industry, and even as a natural remedy for various diseases. 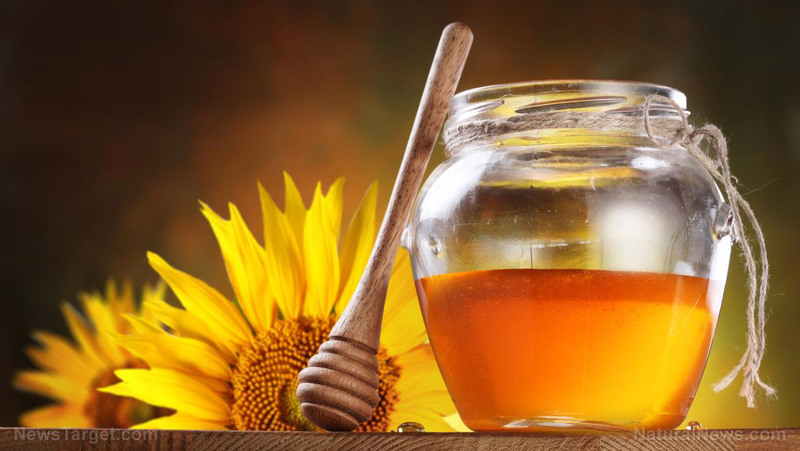 The disappearance of bees would also mean the disappearance of sweet honey which, despite numerous attempts, has not been entirely replicated in terms of flavor and actual health benefits. Today, bees are dying in large numbers for several reasons. Apart from diseases, the use of pesticides in agriculture and the loss of food sources are causing bee populations to go into decline. 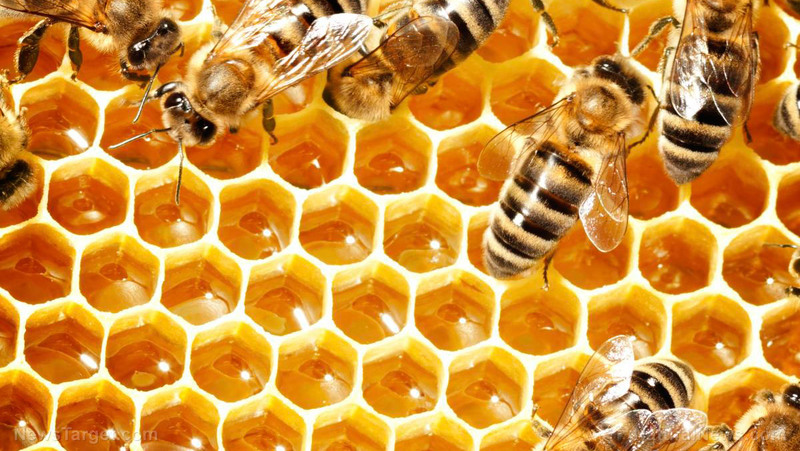 The findings of the study could help in identifying breeds of honeybees that have a better chance of survival. 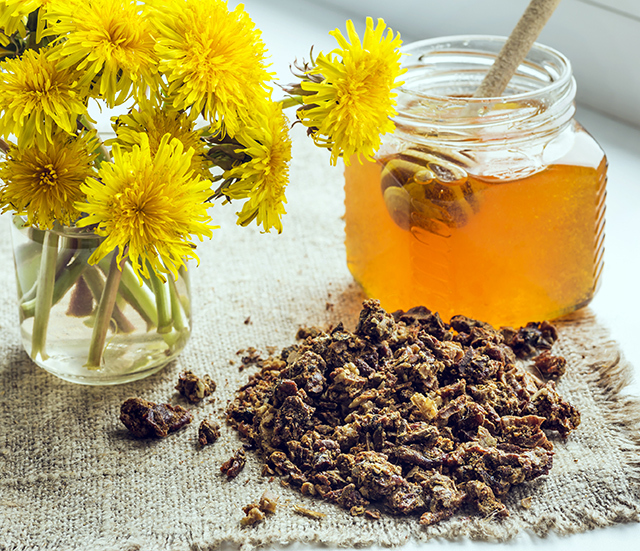 To learn why honey and natural products are good for you, follow Remedies.news.